Reverend Younkin, Thank you so much for recommending Reverend Whitworth to us. He was the perfect match for our ceremony requirements. 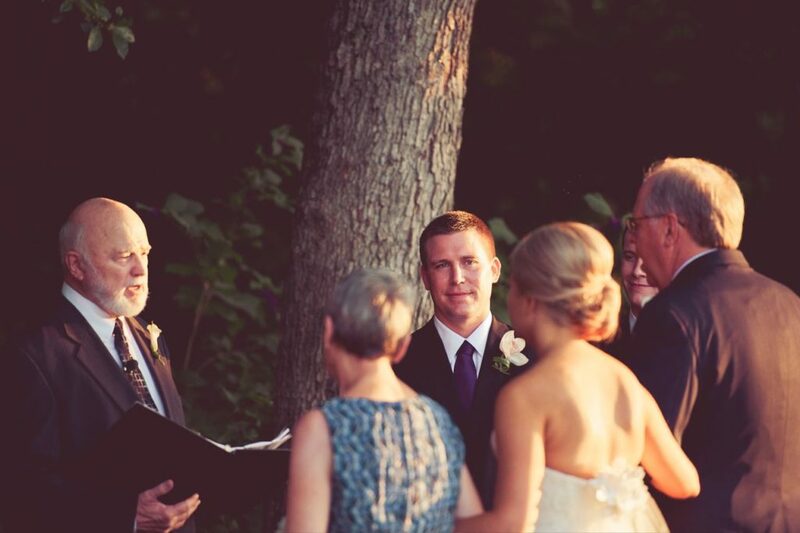 With his prior military career, he fit perfectly for our military wedding ceremony/swordsmen. He was pleasant, kind, organized and professional. He was well-spoken and performed a smooth flowing ceremony for us. We couldn’t be happier with the job he did. 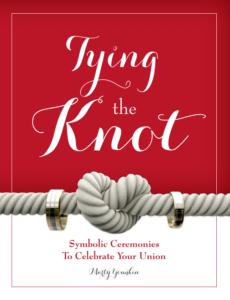 We are happy to have worked with LoveNotes and particularly Reverend Whitworth. 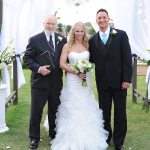 Dear Lovenotes, Tricia and I were married in June and Reverend Lou Whitworth was the officiant for our wedding. Now that the dust has settled, we wanted to send an email to LoveNotes to let you know how pleased we were with Reverend Lou. Reverend Lou was fantastic at helping us finalize the ceremony plans. He also ran our rehearsal and did a wonderful job of explaining everything to our wedding party. We cannot begin to express his excellence at our wedding ceremony. He did a great job in helping to keep us calm during all the excitement and little mishaps on our wedding day. 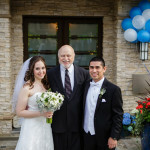 We received so many compliments from our wedding guests about how wonderful Reverend Lou was and we would not hesitate to recommend him to others. Rev. Whitworth, Thank you for officiating at Joanna & Greg’s wedding. 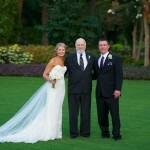 You provided a calm and soothing atmosphere and made the ceremony even more meaningful. We really appreciate your patience and sense of humor. Lou Whitworth was excellent! 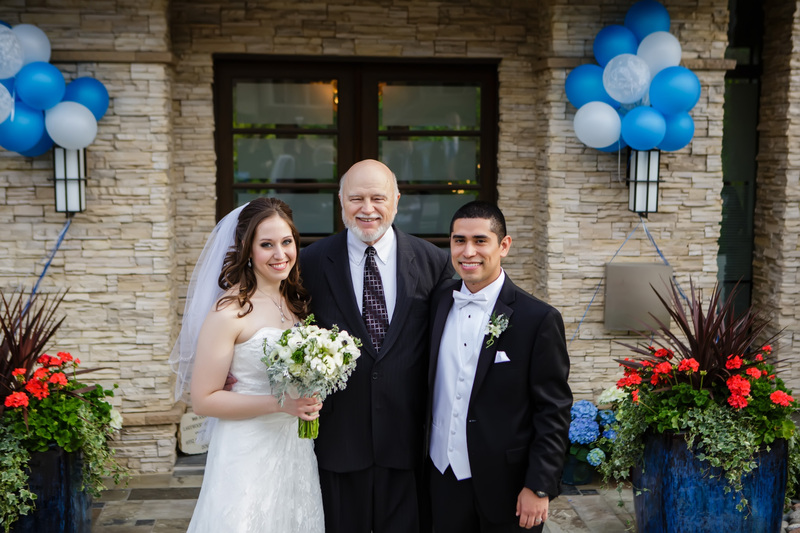 He was very professional, extremely friendly, and was the perfect fit for our wedding! We loved having him be a part of our big day. 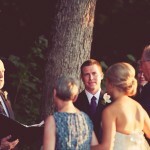 He made the vows special and meaningful, but made us laugh at the same time, which was exactly what I was looking for. 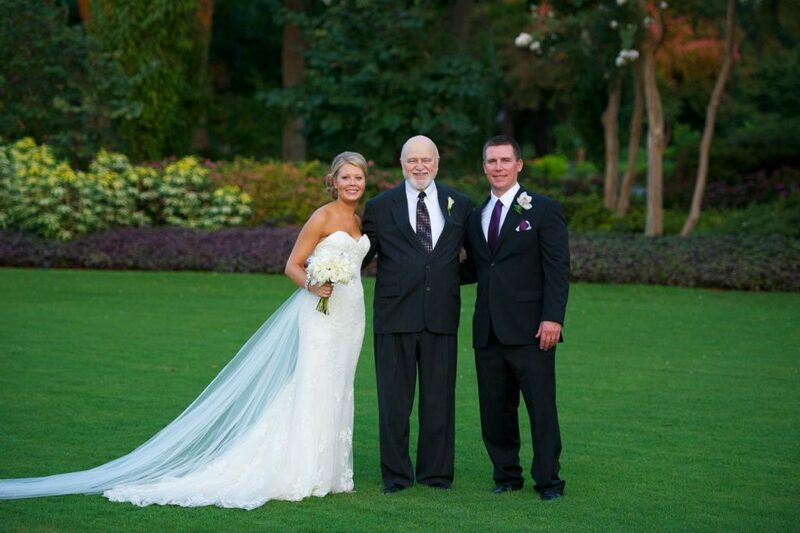 Thank you again Lou for making our wedding so memorable! We really appreciate it! 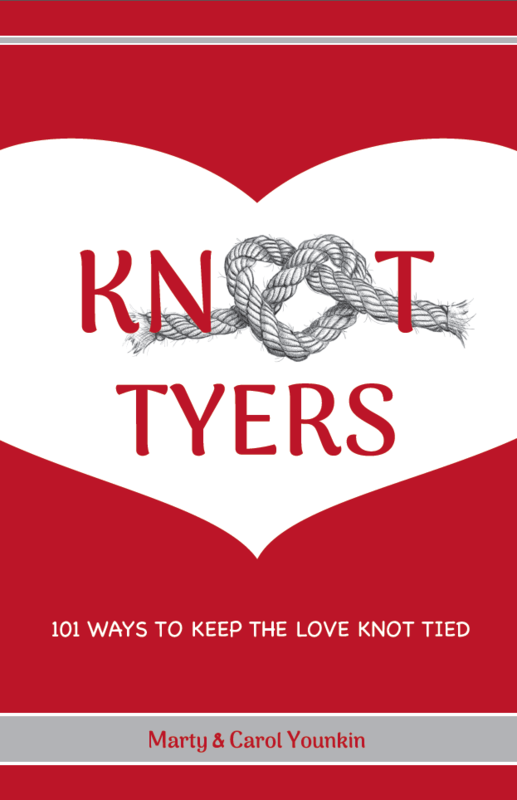 We contacted LoveNotes when our previous officiant fell through. We were set up with Lou Whitworth and he met us right away. He was wonderful and accommodating and I really felt comfortable with him. My mother went into hospice right before the wedding and he even took time out of his busy schedule to marry us in her room so she could see my dress and everything. He is so sweet and thoughtful! 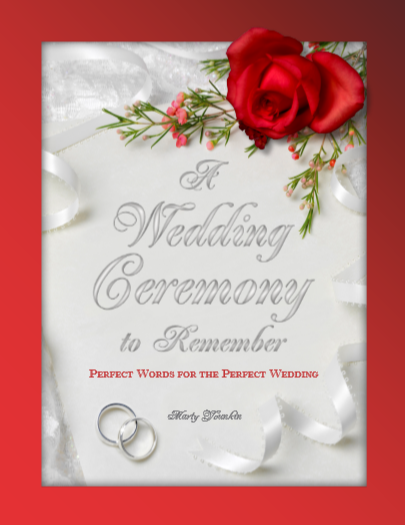 I did not feel nervous at the altar and I felt prepared because everyone knew where to be and what to do. The rehearsal and wedding went off without a hitch because he was so attentive and professional. 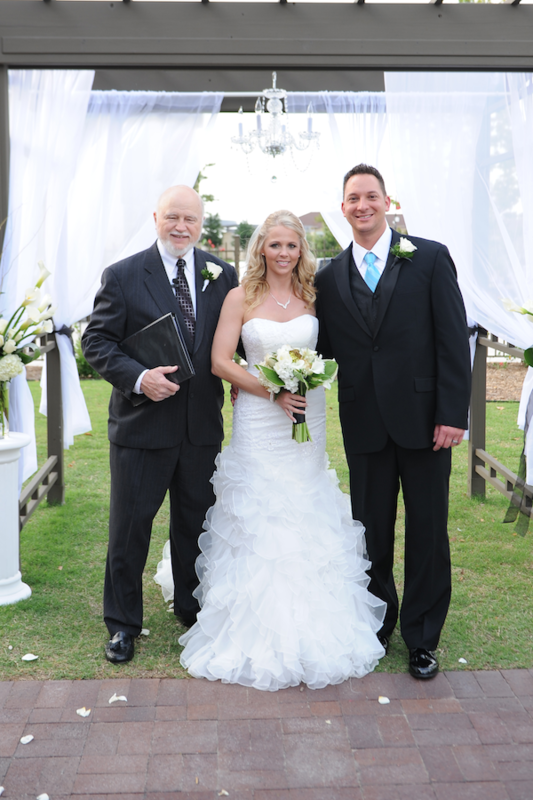 He is not only a wonderful officiant but also a wonderful person. He made our day so special and we are very grateful. Thank you LoveNotes! You guys rock!